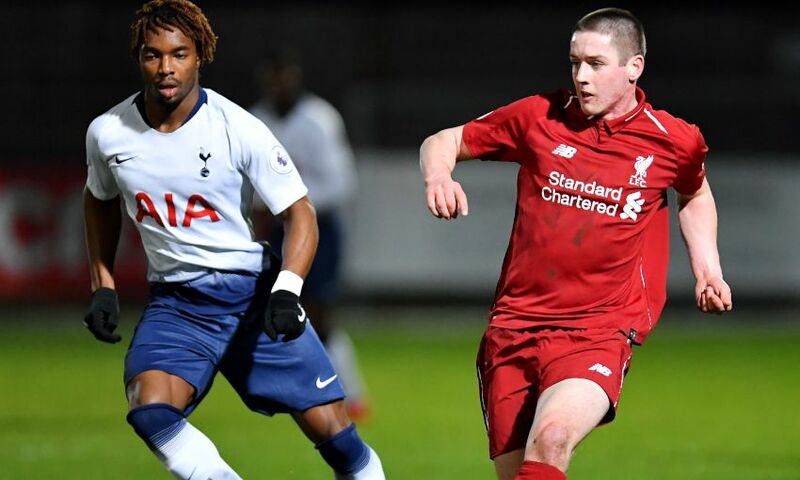 Liam Coyle was on the mark as Liverpool U23s played out a 1-1 draw with Tottenham Hotspur in their Premier League 2 encounter at Stevenage on Monday night. With a number of regulars in action for the first XI at Wolverhampton Wanderers, such as Curtis Jones, Rafael Camacho and Ki-Jana Hoever, Neil Critchley fielded a young side with Bobby Duncan making his first start at U23 level in attack. There was also the welcome return to action of Connor Randall, who has been sidelined since September with a fractured cheekbone. After a goalless opening half, the home side took the lead on 49 minutes through Kazaiah Sterling. However, Critchley’s team gave a good account of themselves and deservedly levelled on 65 minutes courtesy of Coyle’s fine effort from outside the box. Reflecting on the draw, Critchley told Liverpoolfc.com: “It was an even first half with not many clear-cut chances. “In the second half, at times we had to defend in numbers and show our resilience, which we did. 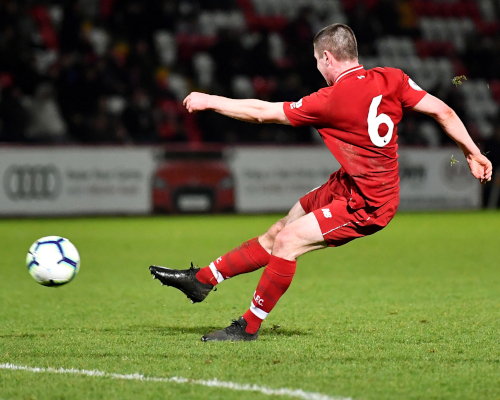 Liverpool U23s: McKenzie-Lyle, N. Williams, Juanma, Masterson, Johnston, Whelan, Coyle (R. Williams, 83), Randall, Millar, Chirivella, Duncan (McAuley, 65).